Jered comes from a family with a legacy of commitment to Teen Challenge. His grandparents and parents were all involved with the organization since before he was born. During his high school years, Jered assisted with coaching Pop-Warner football. He moved on to college at Evangel University where he double-majored in Theology and Psychology. In the summer, Jered worked part-time for Teen Challenge. He went on to become a full-time teacher and adviser. 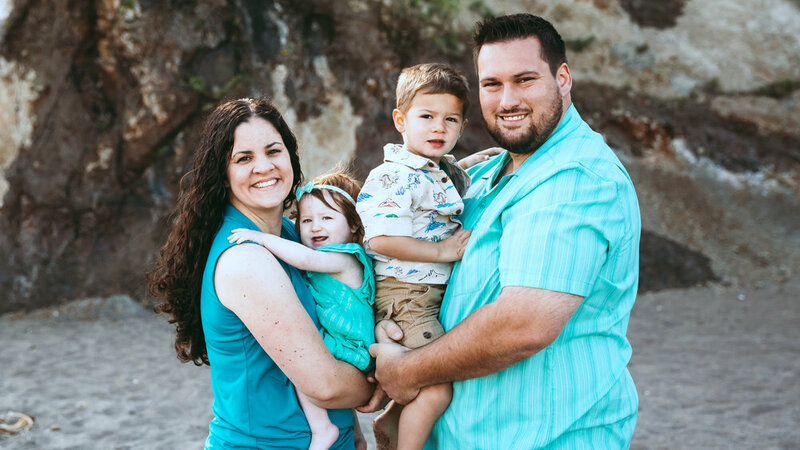 After college, Jered worked as a supervisor for Starbucks, coached high school football, and worked as a youth pastor. In April 2011 Jered took on the role of Director at the Reno Adolescent Boys’ Center in Sparks, NV. Over the past seven years he has worked diligently to stabilize the program. He is now seeing growth due to his time and efforts. Jered recently became a member of the American Association of Christian Counselors. He is continuing his education in Counseling through Light University. Jered has a heart for encouraging young men. He has a particular love of ministering to those struggling with addictive and behavioral problems.